Run, Swimming, Read and Just enjoy the life with my bike and whatever I’m doing. Hello! 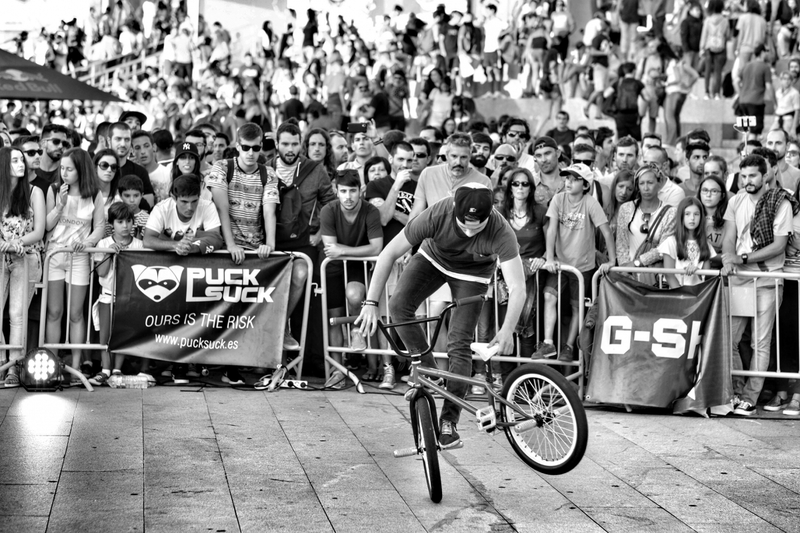 My name is Gurvan Le Bloc’h I’m 18 and a BMX FLATLAND PRO rider! 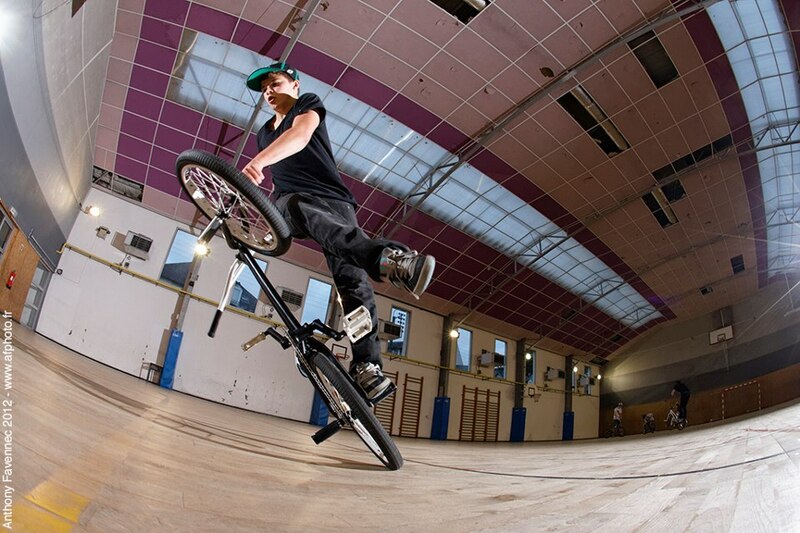 I live in France on the west coast, I practice BMX for 4 years and I travel around Europe for contest, jam, meeting people and riding my bike with my friends but soon I would like to travel around the world. I search to accomplish some competitions and travel a lot to meet people, have good sessions with my bmx and friends, to see awesome landscapes and just enjoy the life with whatever I’m doing! 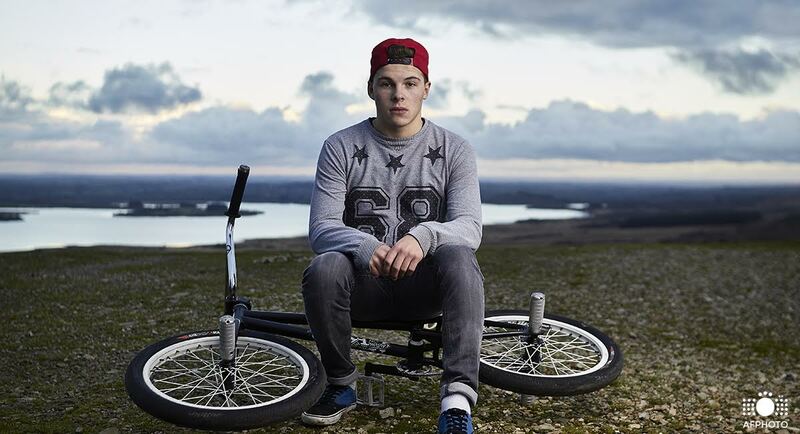 Win the world championship, go to Japan and do all the tricks possible in bmx flatland. 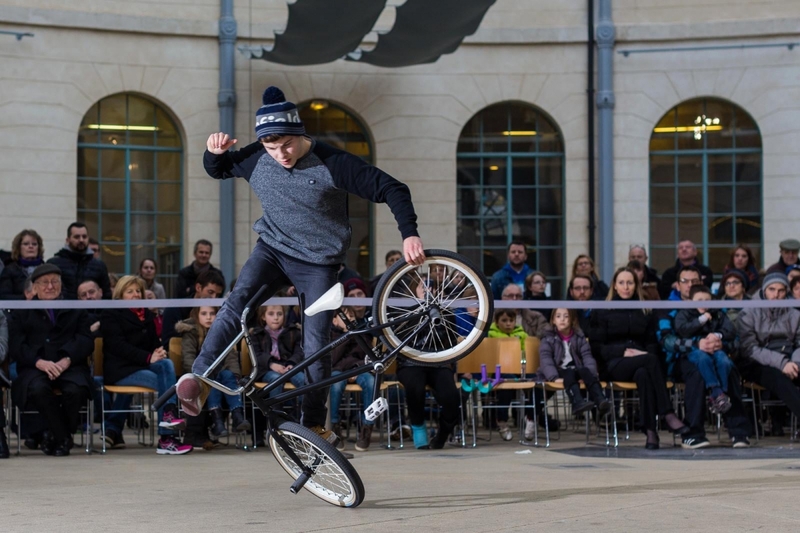 Firstly the flatland is the most difficult part of bmx because this one requires obstinacy, the control of yourself, balance and agility to do the tricks! Secondly the flatland is not well known to the people and is difficult to make this one known. Finally the level in the competitions is very high and it is hard to get a place when you start the professional category. When you pull a trick it is the best satisfaction than you can have and when you see the old movies of you, see your progression, I love it. The support of these friends, family, clapping when you succeed a combo in a contest! It really is fabulous. 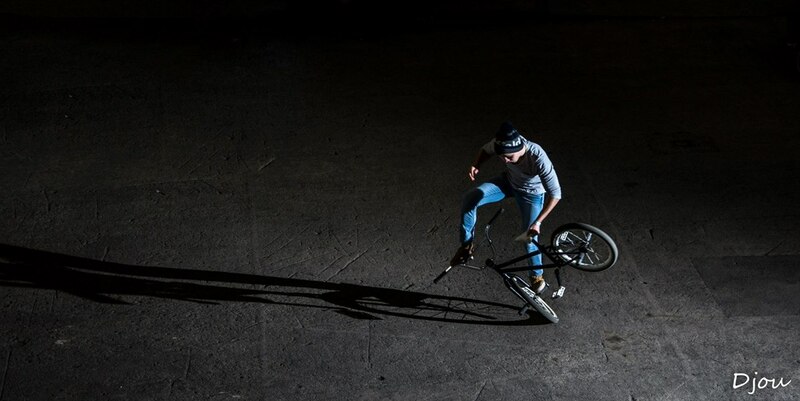 I practice my passion in a skatepark, tennis court, in my garden because I have a spot to practice bmx and anywhere as long as it is flat and smooth. For the winter with my friends we have an indoor spot! In my training the most important thing is motivation, persevering and just like what you do! When I battle in a competition the thing that makes me nervous is the fear of any miss of my combos but I tell myself I can do cycling, I am like in training, it’s going to do it! He who risks nothing has nothing hahaha! 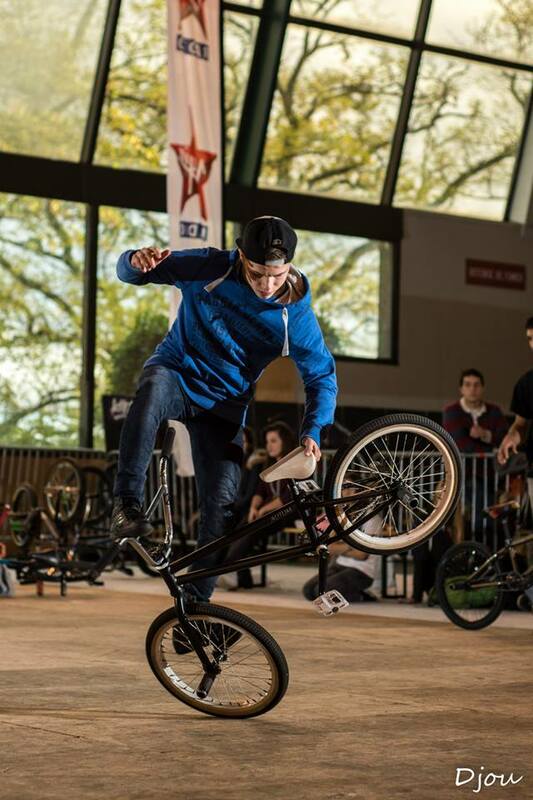 My biggest fan is Fabien Stephan because I’m discovering the bmx flatland with him and taught me my first tricks! I want to give a very big thanks to this man. When I started bmx I was in the novice class and him in the pro class, now I’m in the pro class with him haha! 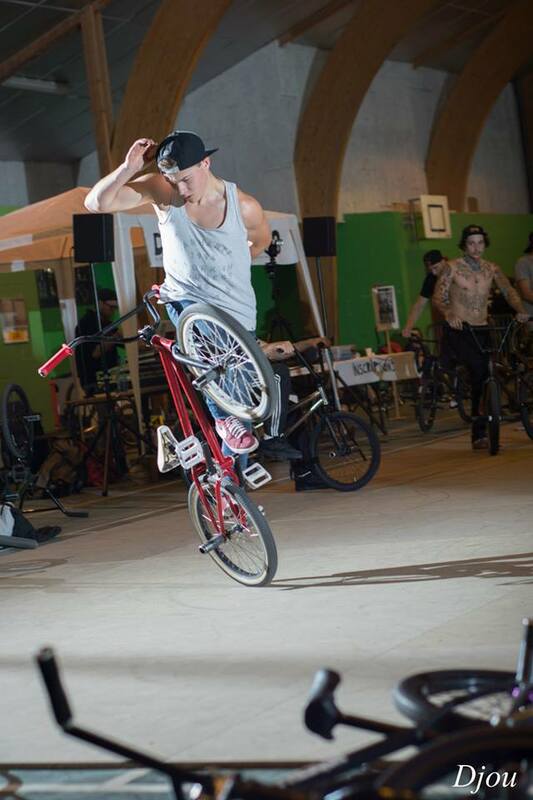 He is a very talented rider and a very good friend! The best advice that was given to me is never lose what you want, fight to have what you want! My future plan is many travels (Japan, Spain, Germany, Canada and more…) and competition and battle in the world championship! Continue to enjoy myself on my bike and just have good time with my friends! 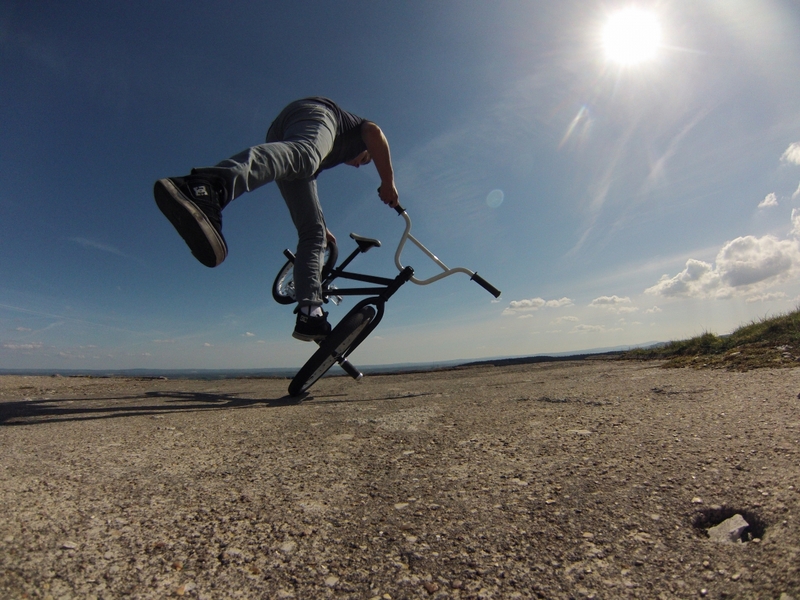 The best tip I can give is to hang on if you start BMX because it’s really difficult at first, it is so much fun when you do your first tricks! 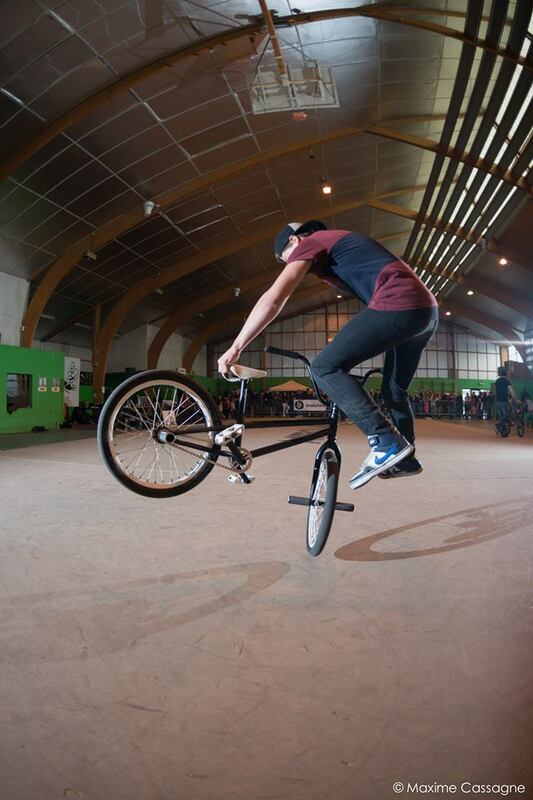 On internet there are some video of tricks for novice, check them out!